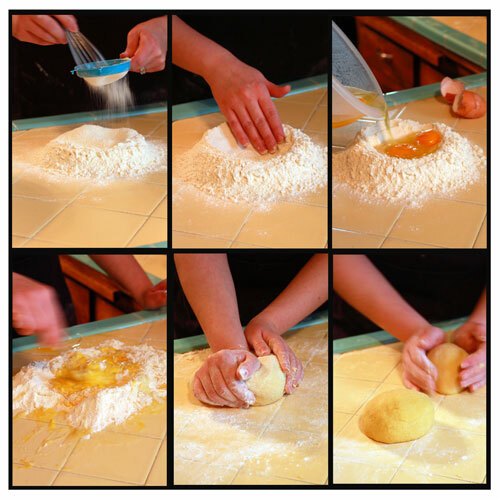 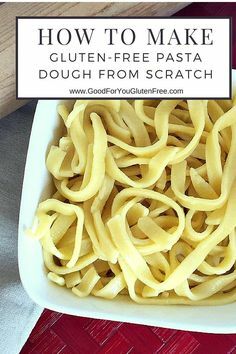 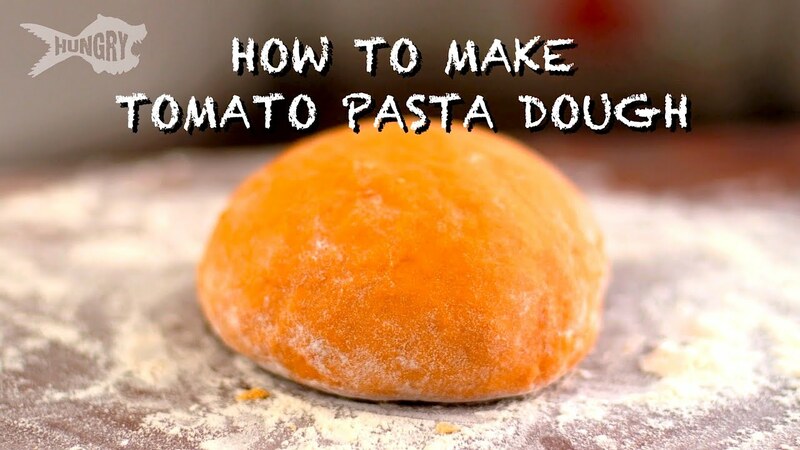 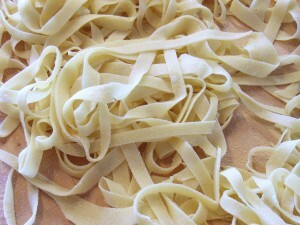 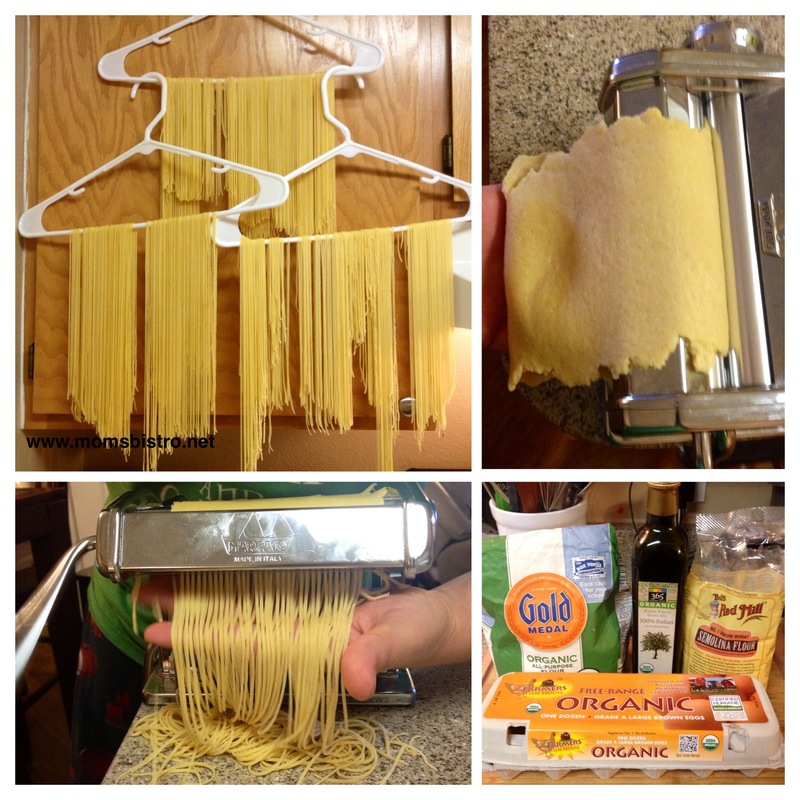 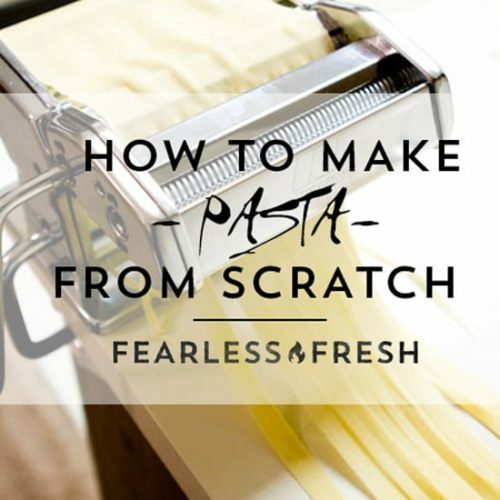 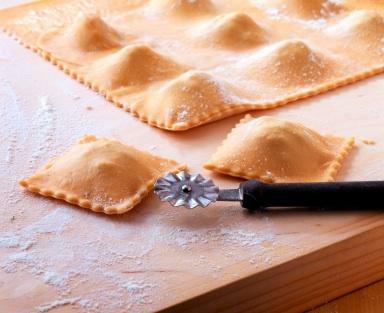 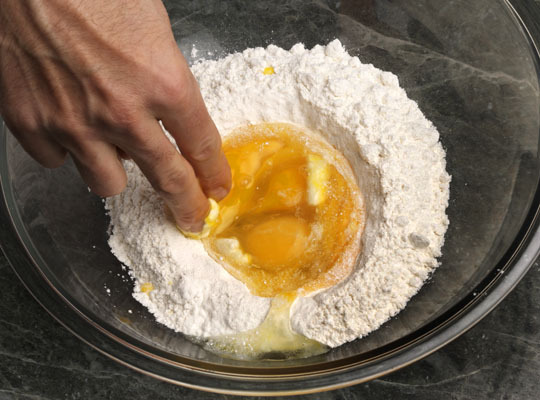 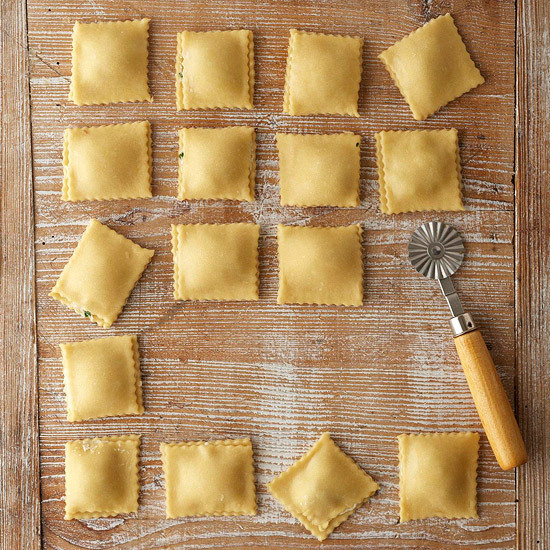 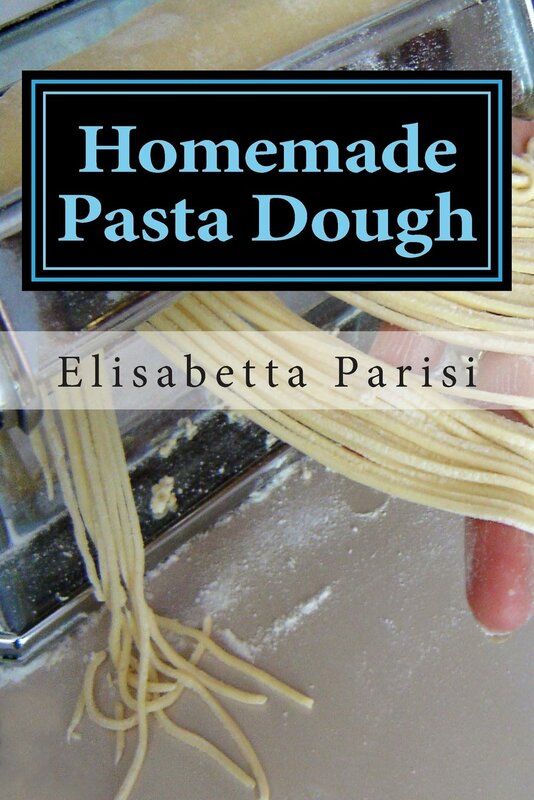 Learn how to make fresh pasta dough - the proper way with lots of tips and tricks to help you out. 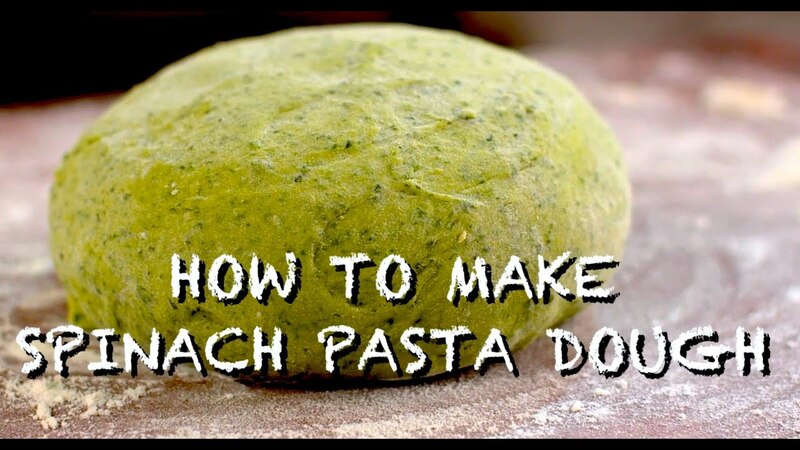 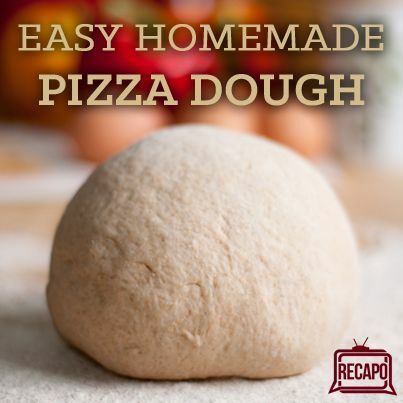 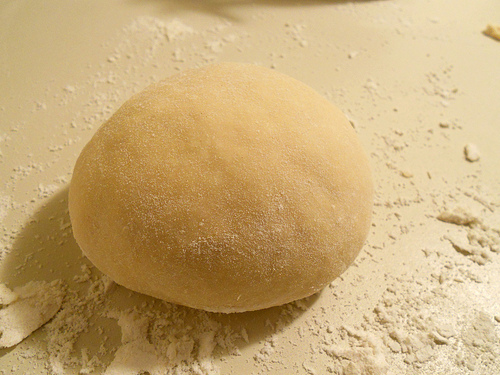 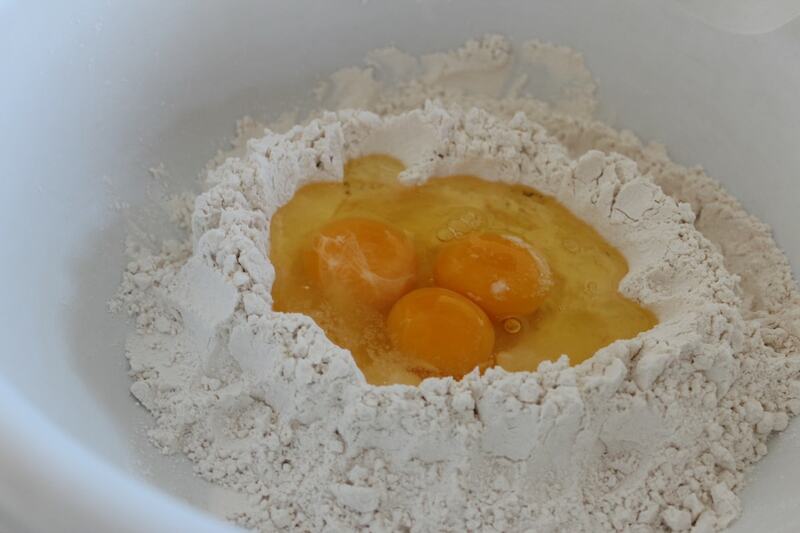 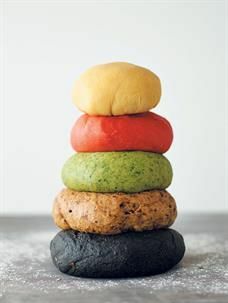 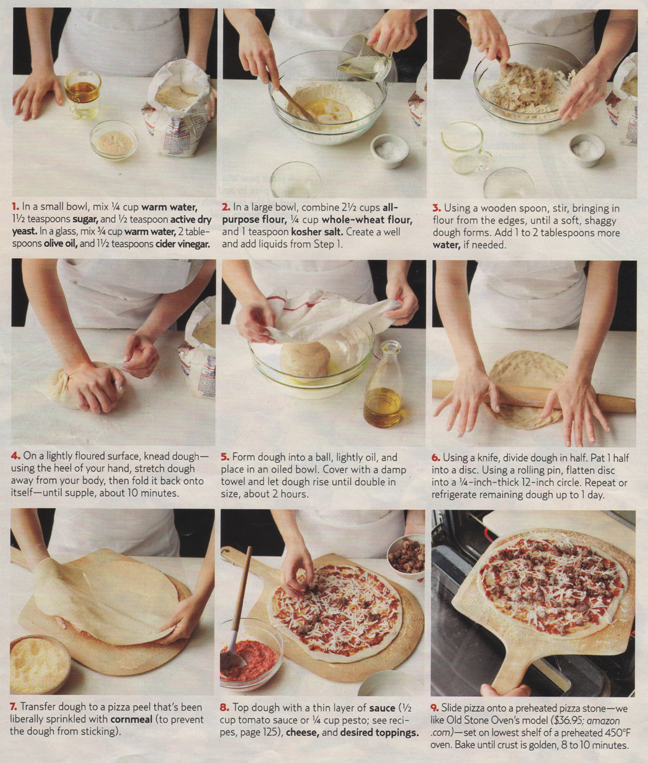 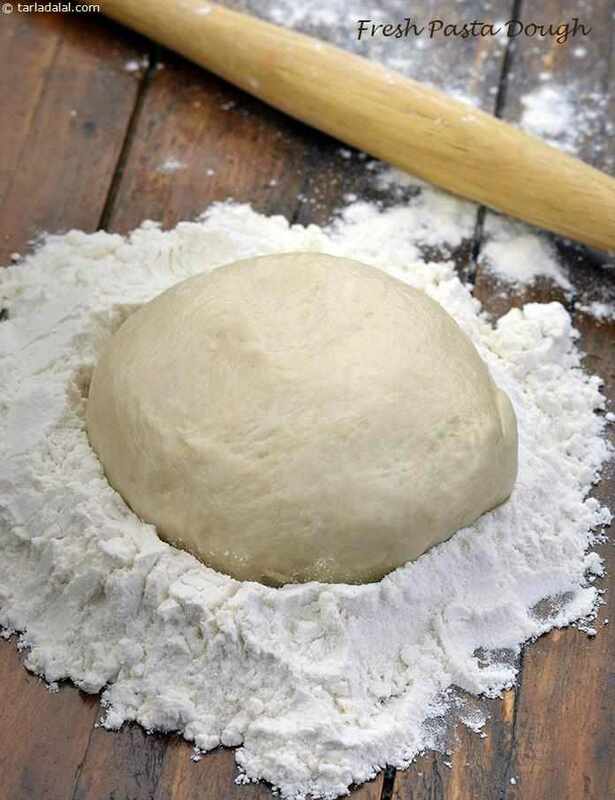 Basic Pasta Dough RecipeOh, The Things Well Make! 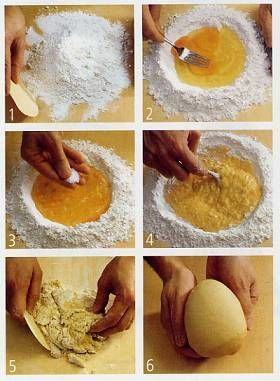 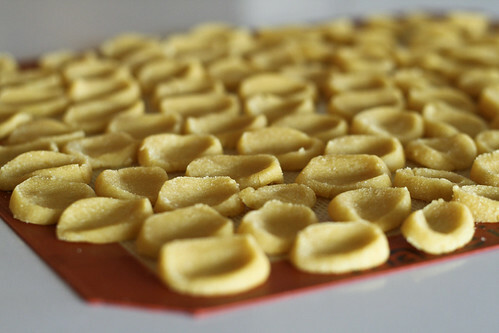 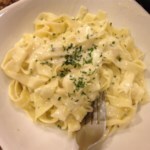 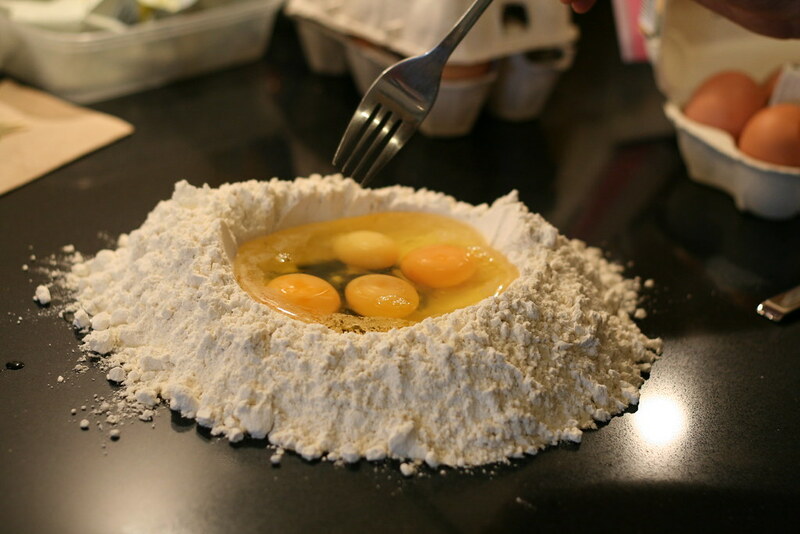 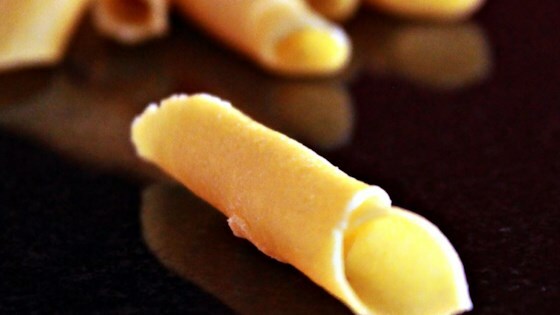 Fresh Semolina Egg Pasta (Recipe)Cook-Italian.com! 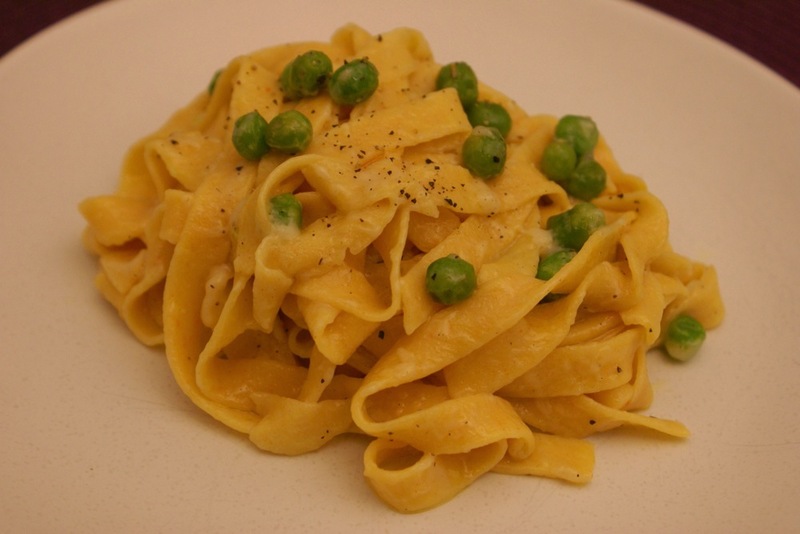 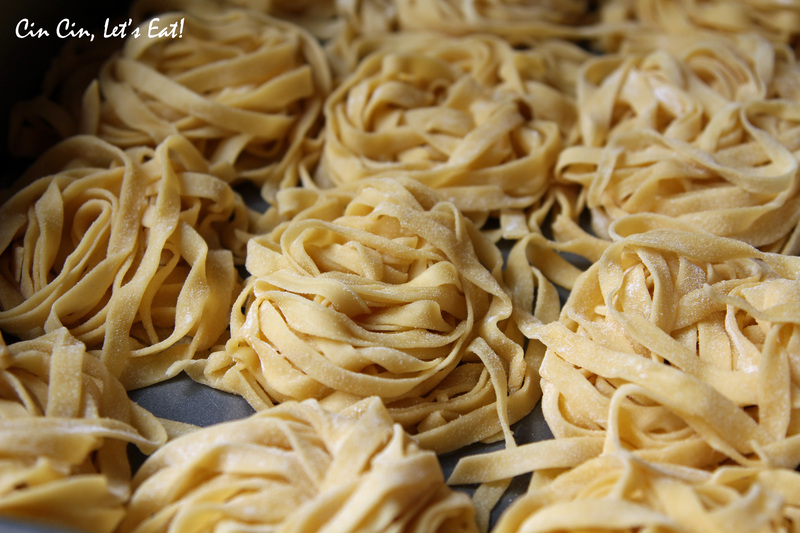 Fresh Pasta with Black Truffles [recipe]Cin Cin, Lets Eat!